I have used this company for a/c and heat maintenance for the last two years and just renewed my contract for another year. Professional and dependable. 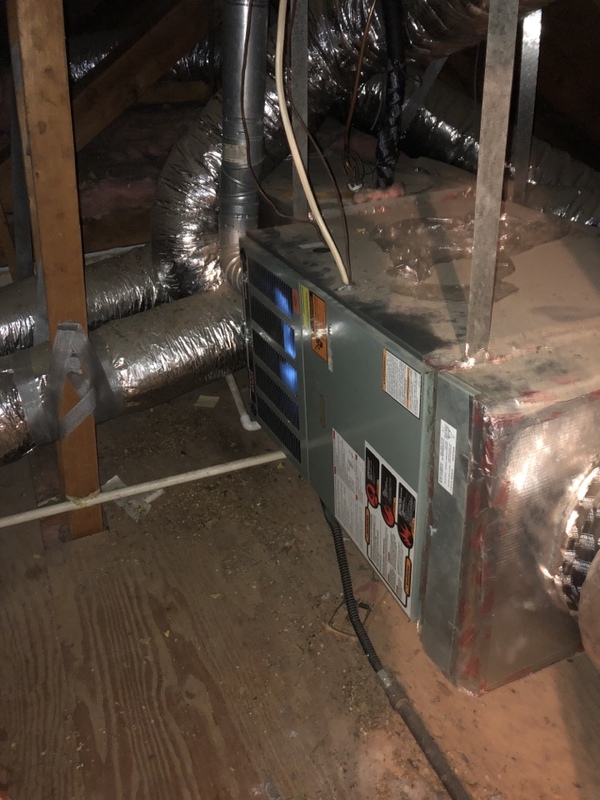 Turned gas on to rheem furnace. All good. 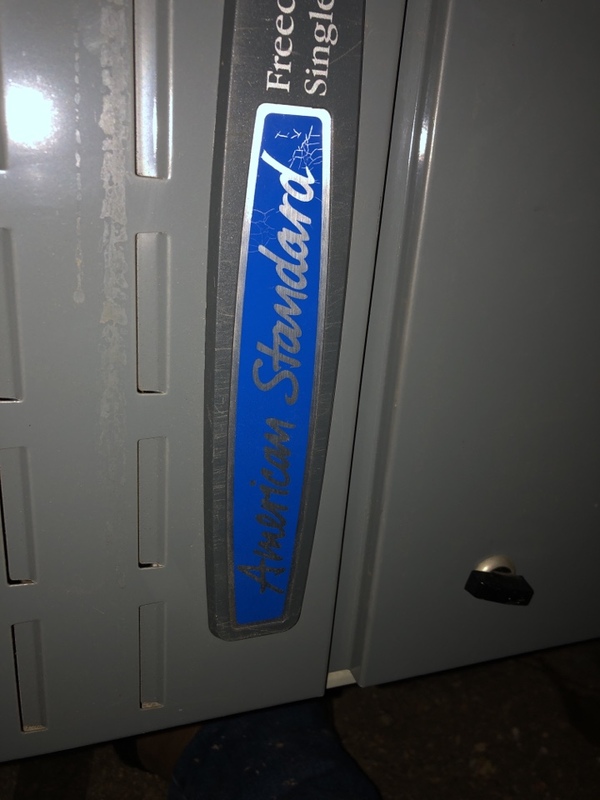 Replaced igniter on this American standard furnace. Working great at this time.